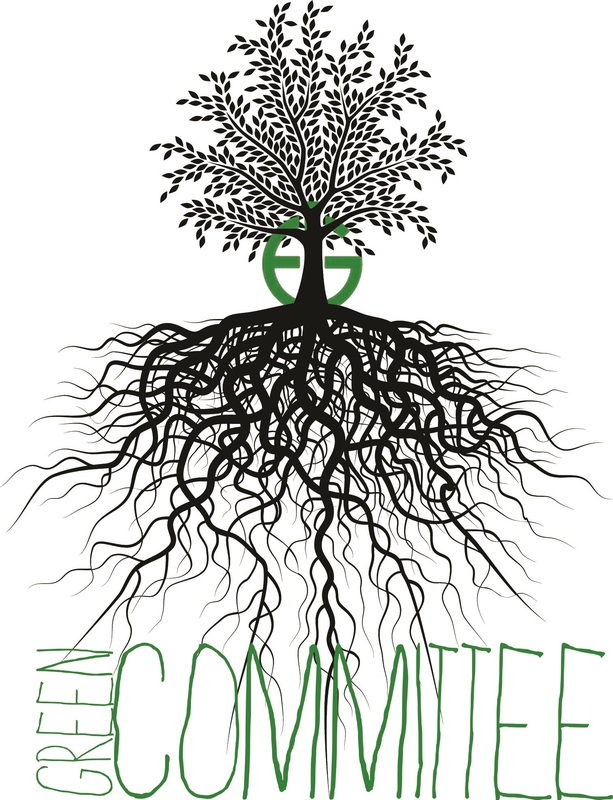 This year, instead of spreading out funds to different causes, the Green Committee has decided to dedicate all the fundraising towards just one cause…. and you get to vote on which one! The three causes you choose from are bees, polar bears, and marine turtles. Here is some more information on each one. Why are they going extinct? Air Pollution – Such as emissions from cars, cause bees’ environments to be polluted and causing them to die out. Pesticides – Pesticides are chemicals added on to crops and flowers to stop insects from coming in contact with them. While some pesticides simply keep insects away, other, more dangerous ones, kill insects straight away. Habitat Destruction – Deforestation and general disruption of habitat causes bees to lose their homes and kills them out. Everyone. Bees are in charge of 90% of all pollination of crops. This means that if bees go extinct, all our crops (vegetables, fruits, and even cotton) will increase in price or die out and become scarce. This will make everything more expensive. 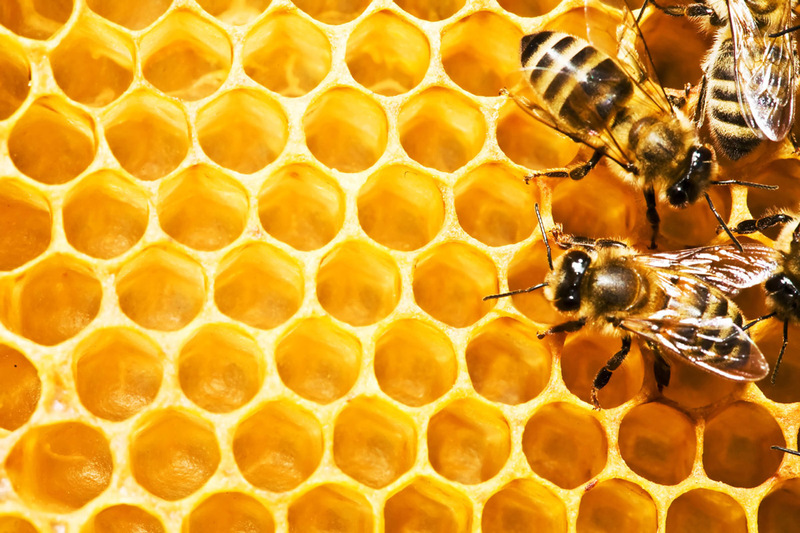 Bees are very important to the sustainability of global economics and general ecosystems. Close up view of the working bees on honey-cells. Besides the fact that they are incredibly cute and cuddly, many organisms are connected to the polar bear through a food web and depend on them for survival. They help us to understand what is happening throughout the Arctic. Large carnivores are particularly sensitive indicators of the health of an ecosystem, in this case, the Arctic. Climate change, and the loss of sea ice habitat, is the greatest threat to polar bears. Although they are marine animals, they feed and breed on ice, which is becoming increasingly more difficult every day. Oil exploration causes the destruction of their habitat and leads to increased risks of poisoning and disturbance. By supporting Polar Bears International we would be helping to work towards advocating a ban on drilling in the arctic region as well as funding research on climate change. By signing their petitions we can help the polar bear gain full protection under the endangered species act. They are one of few marine animals which eat sea grass. Turtles graze on it which means other aquatic animals can nest in the sea beds beneath the grass. The loss of turtles creates an unbalanced ecosystem and can reduce the number of fish in the sea. Poaching- Sea turtles and eggs are considered delicacies in some cultures and so are worth a lot of money. Coastal development, (building hotels and bars along beaches) means there are fewer areas in which the turtles can nest. Also if the baby turtles hatch at night then they become confused by all the bright lights from humans and get lost on the way to the sea. The Turtle foundation works hard to protect turtles in Indonesia and Cape Verde. On one beach they’ve reduced the number of turtles being killed from 600 to 60 in just a few years! For more info visit www.turtle-foundation.org. Now it’s up to you to choose which one to vote for! Posted in Student Life, World. Bookmark the permalink.